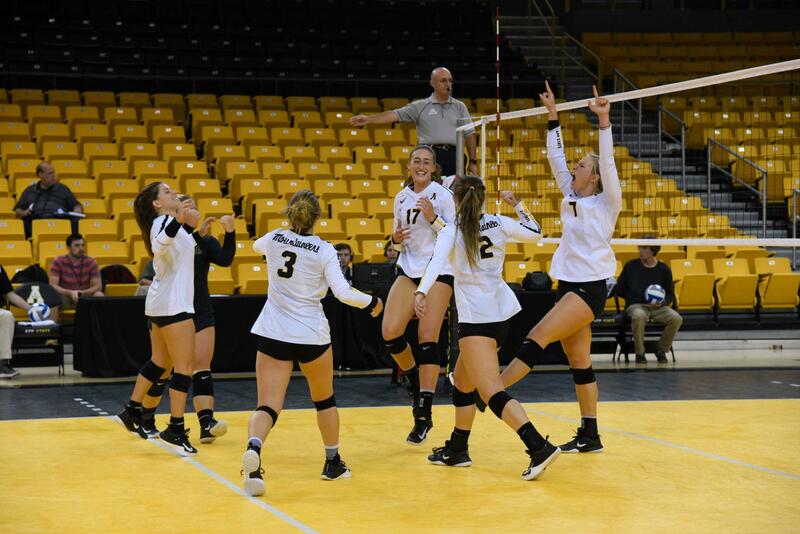 The Appalachian State Volleyball team celebrating a point from a spike during the home game against Georgia Southern on Sunday. 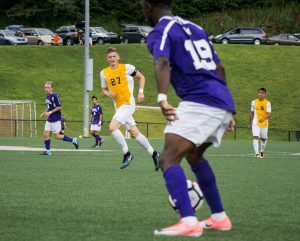 The Mountaineers won with the final score being 3-1. 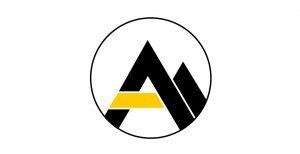 With many alumni and recruits in attendance for App State (6-13, 1-4 Sun Belt) on their homecoming weekend, the Mountaineers’ volleyball played a drama-filled, wire-to-wire match against Sun Belt foe Georgia State (8-9, 2-3 Sun Belt) on Friday night in the Convocation Center. The Mountaineers had their chances to pick up their elusive first home victory, but ultimately came up just short, dropping the tightly contested match in five sets: 25-21, 24-26, 20-25, 24-22 and 22-20. After playing well and taking the first set 25-21, the Mountaineers went back and forth with the Panthers in the second before taking control late with a 23-18 lead. Georgia State stormed back and finished the set on a 8-1 run to tie the match at a set apiece. In the third set, the Panthers carried over their energy from late in the second and jumped out to an early 10-4 lead from which App State would be unable to recover, eventually falling 25-20 and trailing the match two sets to one. “We were terrible in the third set. 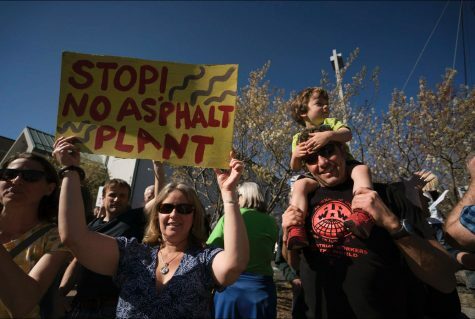 The majority of their points were our errors,” Ginipro said. Georgia State took control of the fourth set at 12-8 and looked to be pulling away, but the Mountaineers, showing that fight Ginipro talked about, battled all the way back, using a late 8-1 run to force set point at 24-20. GSU called a timeout and scored two quick points before senior middle blocker Courtney Sullivan put it away with a set-winning kill. “We started the fourth set the same way [we played in the third] but we came back and won it and carried that momentum into the fifth,” Ginipro said. Senior middle blocker Cassidy Stephenson and sophomore outside hitter Melissa McMath blocking the ball during the game against Georgia Southern on Sunday. 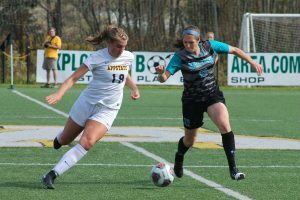 The Mountaineers won the game with the final score being 3-1. The fans were brought back into the excitement of the game when the momentum tilted back toward App for the decisive fifth set, and the ‘Neers quickly jumped up 4-1. Georgia State was able to tie it up at 11, but App State rattled off three straight and gave themselves a commanding 14-11 lead, needing just one point to seal the victory. The Panthers had other plans, coming right back to knot things up at 14-14. Neither side could win two straight points until the Panthers finally broke out and took the set 22-20, taking the match three sets to two in a heartbreaking fashion. 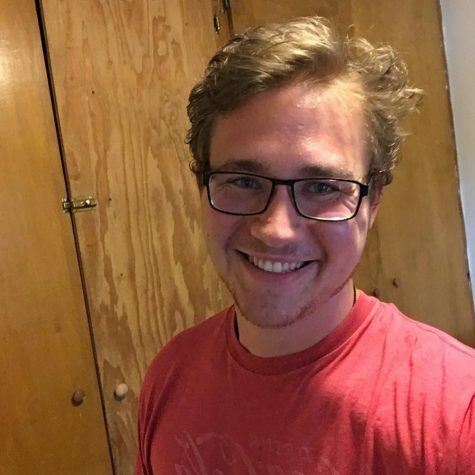 “Kudos to Georgia State, when they were down 14-11 they did what they needed to do,” Ginipro said. Although the Mountaineers could not quite seal the deal on their first home victory, they showed a lot of fight and resiliency, battling back whenever Georgia State was looking to take control. App showed flashes of their potential and how good the young team has a chance to be, but showed they are not where they want to be just yet. Up 14-11 in the fifth set needing just a single point to chalk up the win, the Mountaineers were unable to finish and it ultimately cost them the match. McMath and freshman outside hitter Lexi Kohut led App with 20 kills apiece while Kohut added four blocks and McMath added three. Setter Ashlyn Brown paced the Mountaineers with 51 assists and senior libero Olivia Loeffler picked up a team-high 32 digs. “Lexi and I took this game and we said, ‘We’re gonna go hard, we’ve gotta go at it.’ This past week we just didn’t have really good matches. 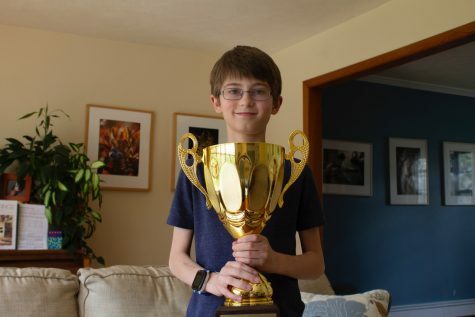 We took this match and we were like ‘we’ve gotta go hard’”, McMath said. 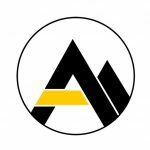 With plenty of App State sports taking place this past weekend, one of the most entertaining games took place on Sunday at Holmes Convocation as Appalachian State’s volleyball (7-11, 2-4 Sun Belt) hosted the Georgia Southern Eagles (5-11, 2-4 Sun Belt), and picked up their first home win of the season in four sets. The game had it all, including multiple lead changes, kills, blocks and strong defensive play on both sides of the court. 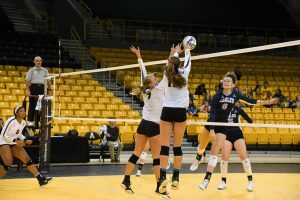 While both teams were evenly matched, the Mountaineers proved they had the drive and pulled away with a statement win at home two days after falling in a tough five sets to Georgia State. 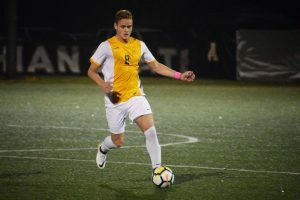 App State proved they meant business from the initial whistle, scoring four unanswered points right off the bat to jump to a commanding 4-0 lead. Despite the early attack, the lead changed a total of three times in the initial set. Thanks to kills from Eagles’ freshman Skylar Ball and junior Anna Wenger, the Eagles managed to hold off the Mountaineers to win the first set 25-23. 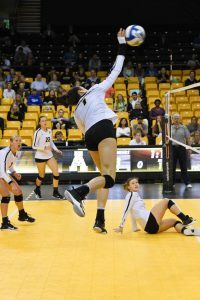 After a rough first set, App State came alive in the second and third thanks to the power combo of freshman outside hitter Lexi Kohut and redshirt sophomore outside hitter Melissa McMath. The two combined for a total of 45 kills, more than half the teams’ kills the entire day. “We just went after it, we played our game and used our momentum to keep building and maintain,” McMath said. On top of some stellar offense, these two also played extremely well on the defensive half of the ball, with Kohut putting up a huge block to give App a lead early in the second. Senior middle blocker Courtney Sullivan spikes the ball during the game against Georgia Southern on Sunday. The Mountaineers won with the final score being 3-1. App State went on to win the fourth set and the match, thanks to their consistent defense. Redshirt junior libero Olivia Loeffler led the team with 18 digs, followed closely by McMath with 12 of her own. Overall, the Mountaineers played a more complete game and got more production from areas that lacked it previously. They got a win they desperately needed at home and gave themselves some momentum for another home standoff against the Chanticleers of Coastal Carolina University. 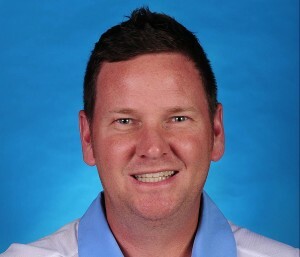 “Coastal is really good, they have a ton of weapons, but if we can get our middle connection that will lighten the load for the outside,” Ginipro said. App State will travel to Conway, South Carolina to take on Coastal Carolina Oct. 13 at 6:30 p.m. They will also be hosting the Chanticleers Oct. 15 in Boone at the Holmes Convocation Center. 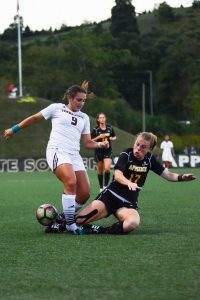 The latest matchup between Appalachian State women’s soccer and Georgia State truly showed the strength of this rivalry as the Mountaineers (2-9-3, 1-4-1 Sun Belt) fell to the visiting Eagles (5-6-1, 3-3-0 Sun Belt) 2-1, in a very eventful game on Friday night. 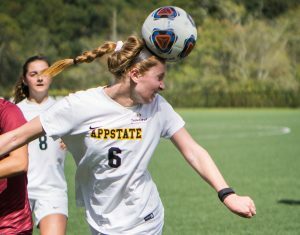 App State came ready to play with several early chances including a close-range effort by senior forward Sharon Osterbind that was narrowly saved by the Georgia State goalkeeper, as well as a missed header from sophomore midfielder Ava Dawson, both coming in the first five minutes of the match. The deadlock was finally broken in the 18th minute when Georgia State defender Asha Vilaythong scored on a one-on-one with redshirt sophomore goalkeeper Taylor Ray. Redshirt junior forward Erin Settle battling for the ball against Georgia Southern. 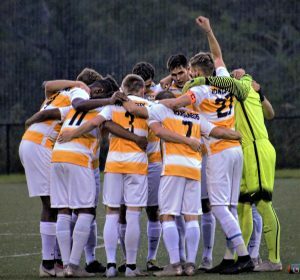 The Mountaineers lost to Georgia Southern 2-1 on October 6, 2017 at Ted Mackorell Soccer Complex. 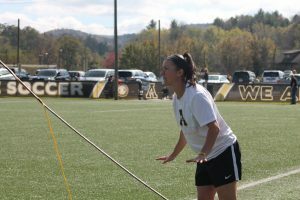 After going into halftime facing a 1-0 deficit, the Mountaineers came out strong in the second and tied the score in the 71st after a powerful penalty kick by senior defender Morgan Mosack after a handball in the box. This was good for Mosack’s first goal of the season and the third of her career. 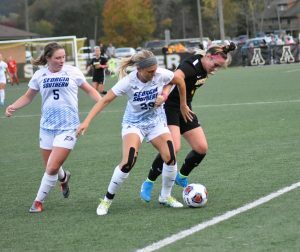 Just a few minutes later, Georgia State’s Sarah Price earned the Eagles another goal that proved to be the game winner. Both squads put on strong offensive displays during the game, each with 12 shots on goal. Junior forward Emmily Cowie was able to use her skills to contribute two of the 12 shots for the Mountaineers. 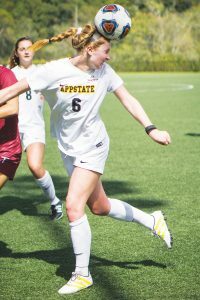 Up next, App State will travel to Little Rock, Arkansas on Oct. 13 and hopes to improve their chances of making the Sun Belt Tournament. 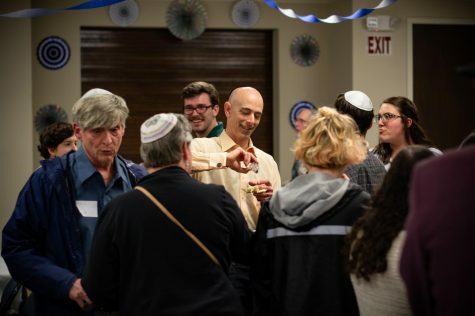 Photos By: Lindsay Vaughn, Senior Staff Photographer and Halle Keighton, Photo Editor.